Cranfield Impact Centre (CIC) is an internationally respected facility with expertise in vehicle crashworthiness and occupant simulation. CIC conducts leading research that provides highly effective solutions to our customers’ requirements. 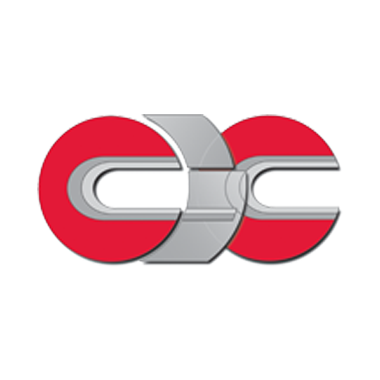 CIC is an FIA approved test house for crash and static tests. CIC is also an approved consultancy by the Vehicle Certification Agency (VCA) for both EC Regulation R66 coach rollover Type Approval and R80. CIC is renowned for its service excellence and confidentiality. Their highly skilled, professional engineering team will ensure your testing requirements are supported throughout the project with client focus leading our priorities.